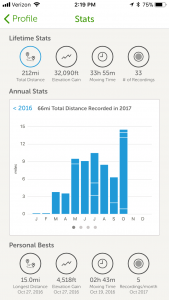 AllTrails is the most popular hiking and outdoor app. Naturally it does the GPS thing to tell you where you are, where you’re going etc. Where it really shines though above the competition is the ability to search for trails and hikes and the user community supplied info is invaluable when planning hikes. I use Alltrails Pro which allows extra layers to be downloaded for use offline. In my opinion the non pro version of Alltrails is of limited value and that’s probably by design. Explore 50,000 hand-curated trail maps plus reviews and photos crowdsourced from millions of hikers, mountain bikers and trail runners. Find that dog-friendly or kid-friendly trail that you’ve been searching for. Take that mountain biking or backpacking trip you’ve always dreamed of. Explore a national park, or discover new hiking trails in your area. 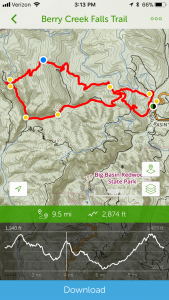 • Download offline maps – track your exact GPS location as you navigate the trail, even when you don’t have a signal. • Always have a backup – design and print stunning custom topo maps. 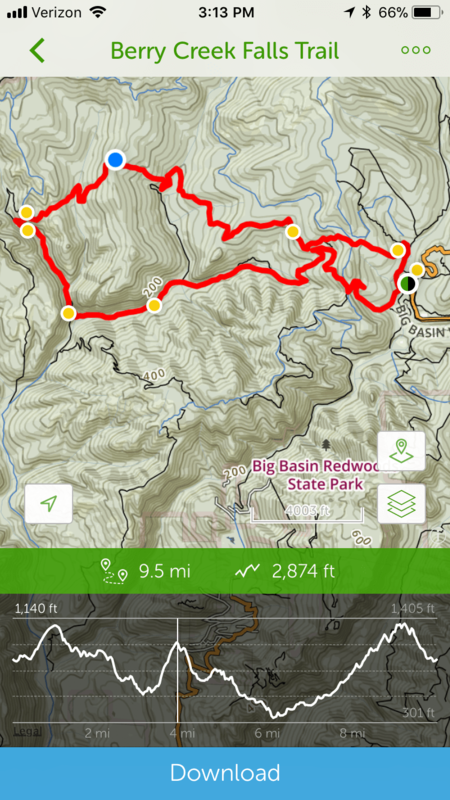 • Access more map layers to get the lay of the land – quickly toggle between premium map layers including Topo, Terrain, Open Street Maps, and more. • Experience AllTrails ad-free – remove the distraction of ads and focus on the journey. 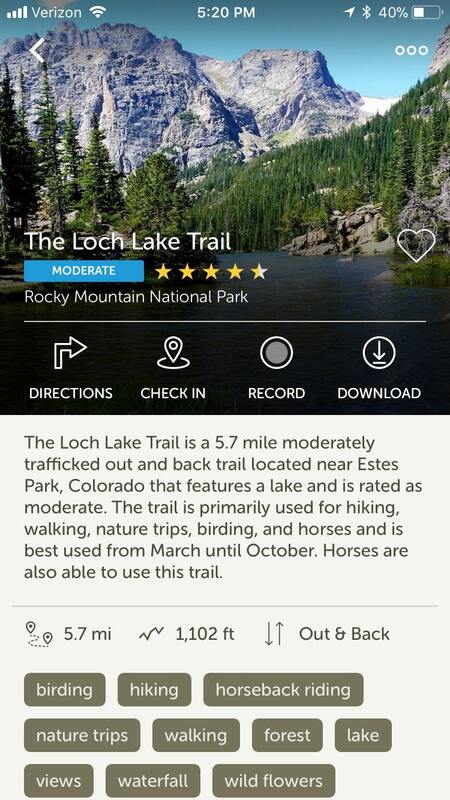 AllTrails is the most popular hiking and outdoor app. Naturally it does the GPS thing to tell you where you are, where your going etc. Where it really shines though above the competition is the ability to search for trails and hikes and the user community supplied info is invaluable when planning hikes. I use Alltrails Pro which allows extra layers to be downloaded for use offline.